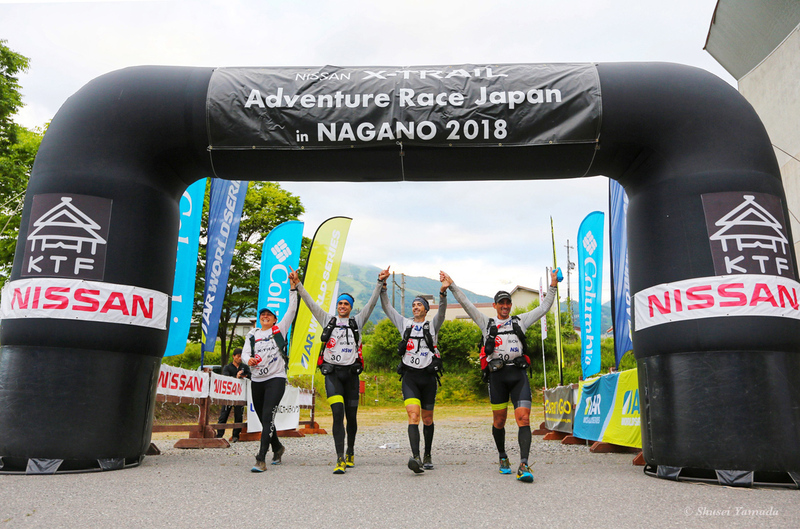 Congratulations to Vidaraid Adventure Team – Champions at the ARJAdventure Race Japan! 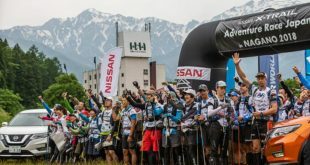 The team crossed the line after 45 hours and 16 minutes of racing after taking the lead in the final stages of the race. In true champion form they looked relaxed and happy to take the win. 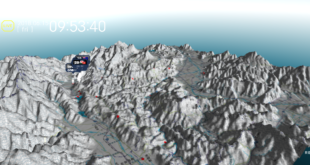 They said the two final stages of the race were very difficult with tricky navigation. When asked about the course Urtzi Iglesias said he really enjoyed how technical it was. “The navigation was very difficult. So hard we made mistakes, but we like it that way”. Marco Rossini Menichelli Amselem added, “We were very nervous that we lost time early on. The race is so short we didn’t know if we could make up the time”. The team caught the Dynamite Adventure Racing midway through the mountain bike. Jon Ander Arambalzadescribed the meeting, “after we saw them, we put our heads down and went very hard. I am not surprised we broke away. We admire that they stayed in front for so long, it made the race fun for us to try to catch them”. When asked by interviewers how they see this race in the future, Jen Segger replied, “This is going to have a big appeal for people to come”, Marco added “You could not call this a demonstration race, it seemed very official to me”. Dynamite Peak Adventure finish two and a half hours behind them in second place. 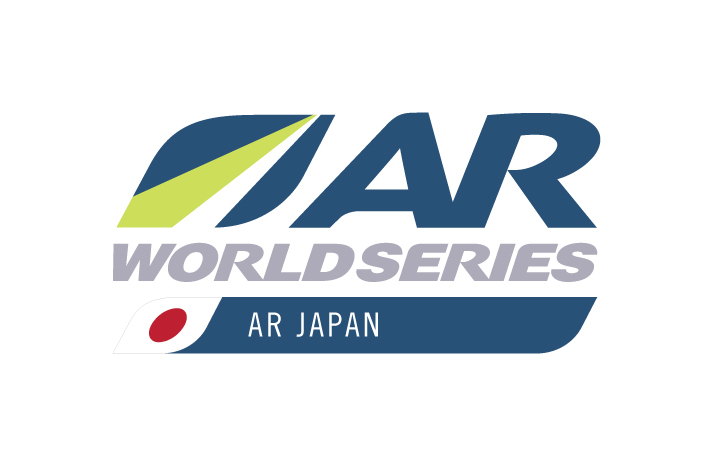 All of the teams behind the leaders have been directed to the finish via a series of short courses.